For a beautiful baby girls christening we kept with the Soft pink and Mauve colours that were used for the clients baby shower. 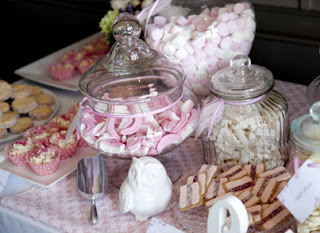 We had a candy and desert table and roving canapes. 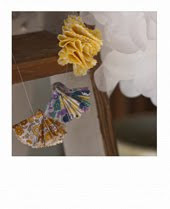 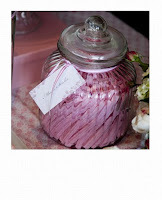 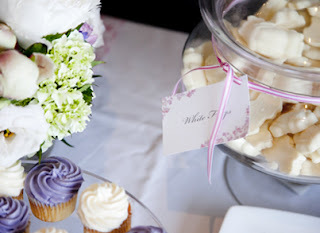 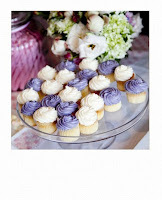 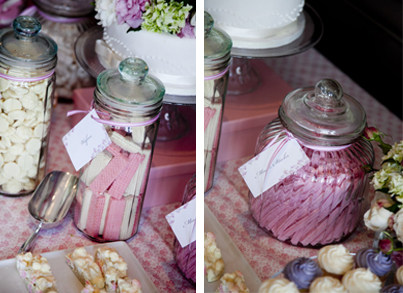 It had different types of pink and white candy and deserts.The invites were a vintage inspired Liberty print. 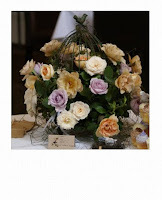 We had beautiful Peonies, hydrangeas, freesias and Buckets of lavender around the room that really brought the room to life and the smell was amazing. 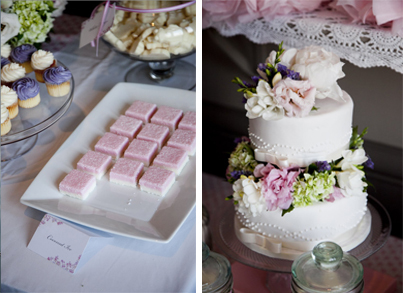 The cake was a feature of the table.